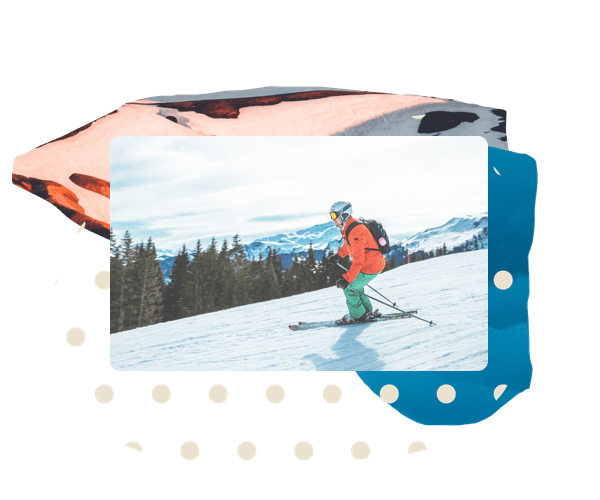 YourWelcome helps Ski lodge and chalet operators deliver a premium guest experience. Enable your guests to access the best local services and recommendations while streamlining communication and turnover operations. Make sure your guests access the best equipment hire and make a passive income from every booking. Partner with local business to offer your guests money saving offers. 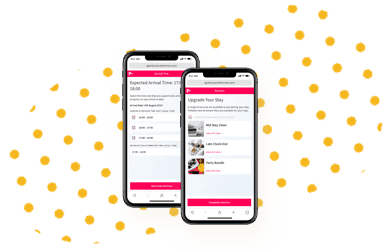 Deliver 100s of quality recommendation to your guests across restaurants, tourist attractions and bars, all written by our city experts. Ski vacations offer accommodation operators a significant opportunity of selling services to their guests. All guests require a ski lift pass and many also rent ski equipment when in resort. 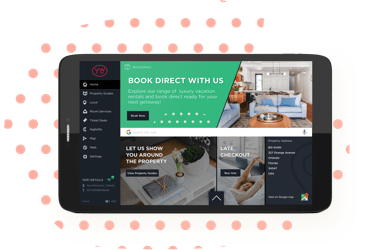 Your guests represent a captive audience to sell to and YourWelcome product suite can improve your conversion rate of selling by being able to simply sell pre-arrival with YourWelcome Advance and also in-property with YourWelcome tablets. Ready to make more money from every guest booking?